White Rose students completing their PhDs can grant easy online access to their thesis – either immediately or after an embargo period – by uploading it to WREO. 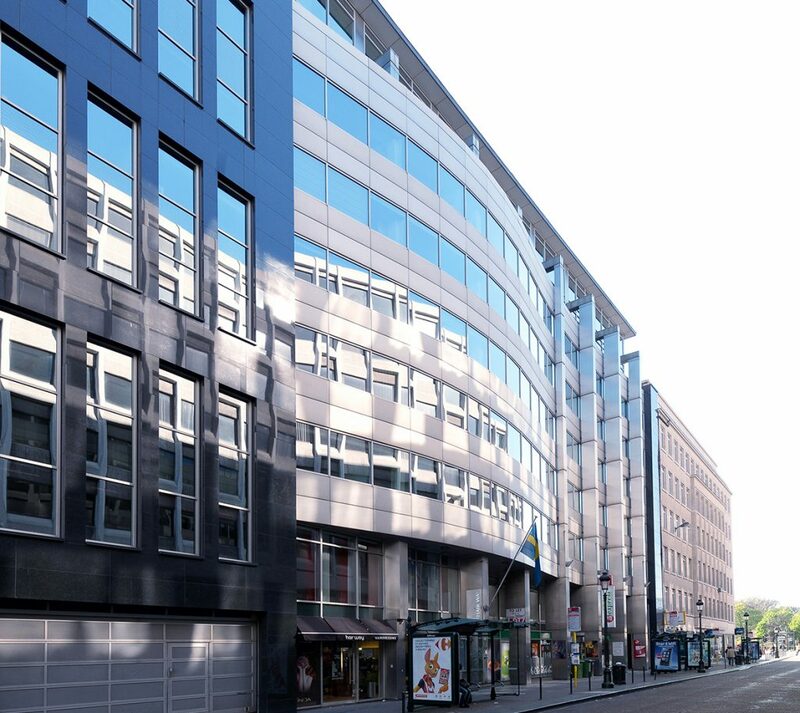 WREO holds several hundred doctoral theses awarded by the White Rose universities. Some are new theses, deposited by their authors; others are older theses which the White Rose university library services paid to have digitised by the British Library’s Electronic Theses Online Service (EThoS). Putting a thesis online makes an enormous difference to its visibility. 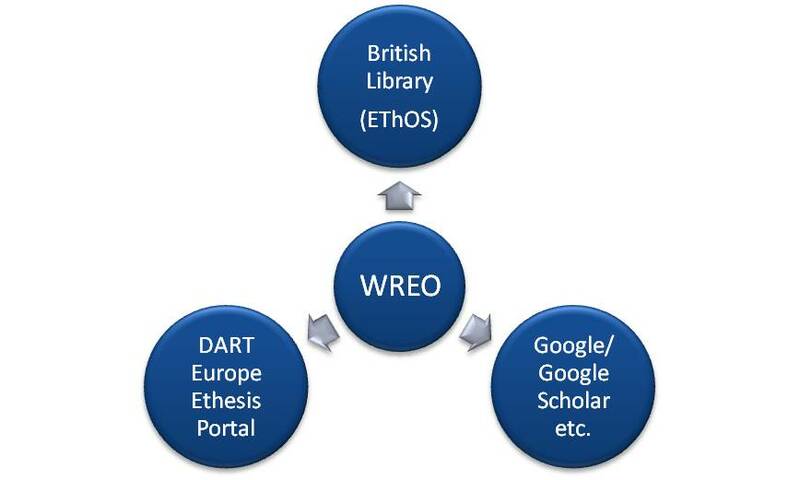 All theses in WREO can be found through general web search engines and are indexed in specialist ethesis services such as EThOS and the Europe-wide DEEP database, a rapidly growing, freely available service offering over 170,000 full-text research theses from 300 Universities across Europe. The three White Rose library services are currently adding links to etheses in WREO from their online library catalogues, providing a useful additional route to discovery and download. WREO provides a showcase for our doctoral research which can be accessed by current and potential students as well as researchers from around the world. If you have any questions about the WREO service, please email etheses@whiterose.ac.uk or telephone 0113 343 7067.